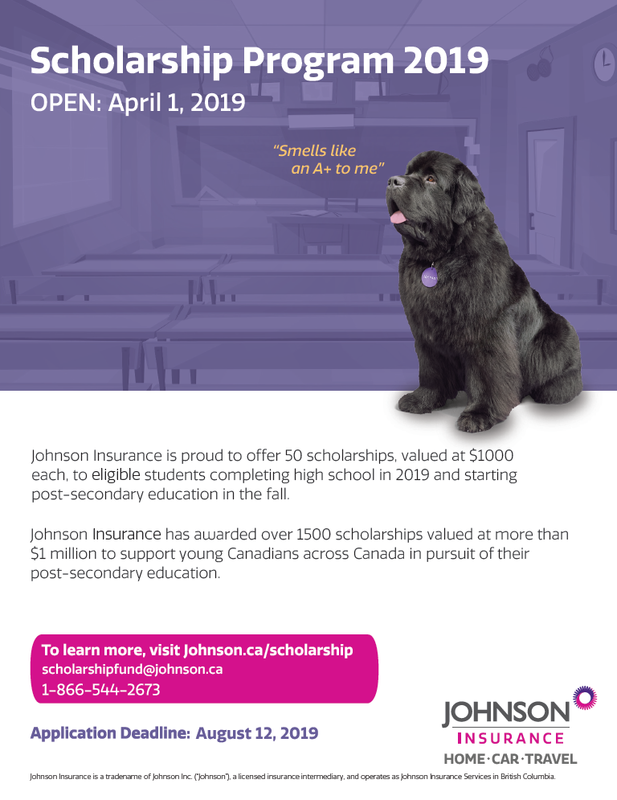 The 2019 SCHOLARSHIP Program, sponsored by the National Council of CN Pensioners (CNPA), will be open online to Applicants effective April 15th. Applications will once again ONLY be accepted BY EMAIL and must include all scanned or electronic supporting documentation as one complete PDF file. The application package must be received no later than August 15th, 2019. Please read all the instructions, terms and conditions and submission requirements carefully before emailing your submissions as these have been updated. Incomplete submissions will be rejected. Pease ensure you use the current application form below as the form has changed from previous years. Applicants must have a minimum 80% average over the most recent 2 full school years in order to be considered. CN offers a variety of scholarships in Canada for children and grandchildren of its employees and pensioners. Please refer to the specific conditions described for each program. Some programs are restricted to children of CN employees and pensioners. A consent form needs to be completed by the employee/pensioner to confirm the student's eligibility to the scholarship program. The completed form needs to be uploaded online or attached to the paper application. Note that the application will not be reviewed until the employee consent form is received. The same form applies to all scholarship programs.